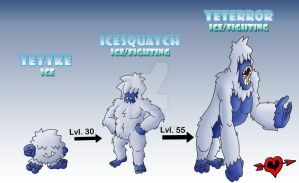 For most of my newer remade PokeMon I took the actual Animal a PokeMon was based on as a Template to darw them. But I guess some of you Guys already have noticed. So thats why some of them may look a little odd but its based on an actual Beeing, alive or extinct. So new Bastiodon.